Thailand is a vibrant and happening country. It is well known for nightlife, arts and relaxing massages. 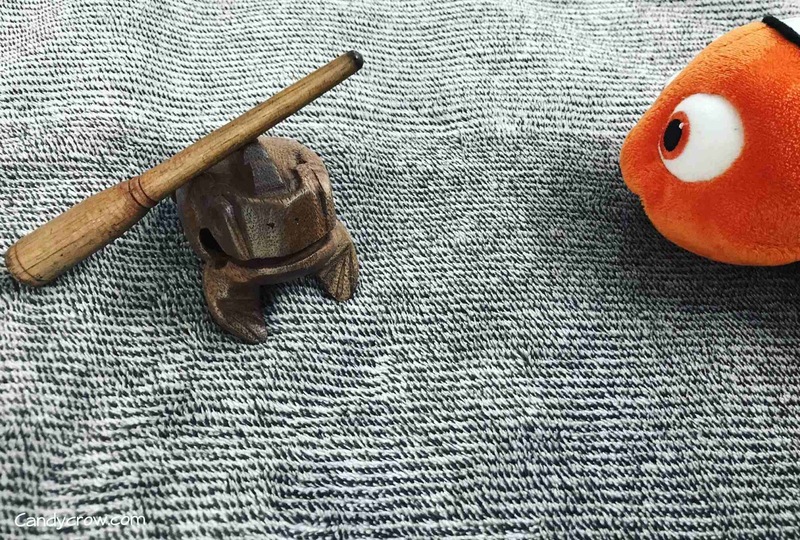 You can find beautiful handcrafted products as well as fashionable clothing at throwaway prices here. Thailand is a favorite destination to many travelers as it offers cheap airfares and affordable hotels, my favorites being The Park hotel and Marriot group of hotels. Thailand has something for everyone, I have visited Thailand twice, and still I will do many more visits. 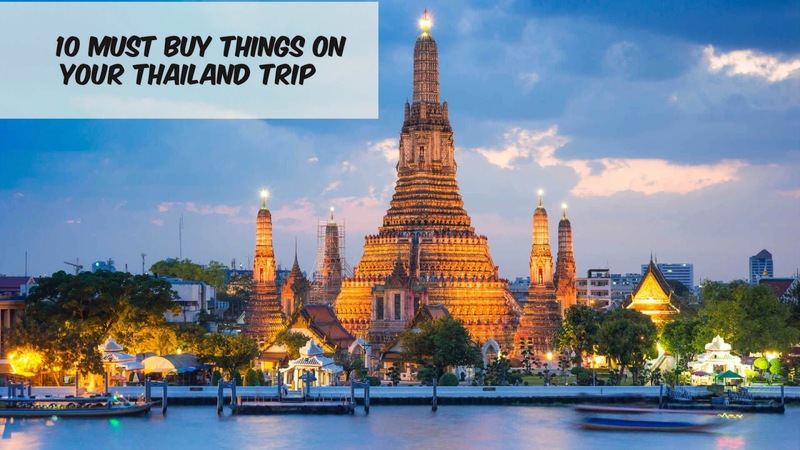 According to my travel experience, I have sorted down - 10 must buy on Thailand. 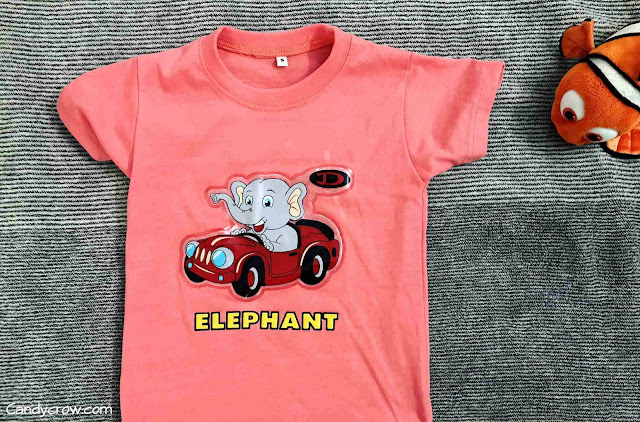 You can get an amazing collection of funky T-shirts for kids in Thailand. They come with lights, patch works, trinkets and LED. I got these t-shirts for 100 TBH each. These kind of t-shirts are available for adults too. 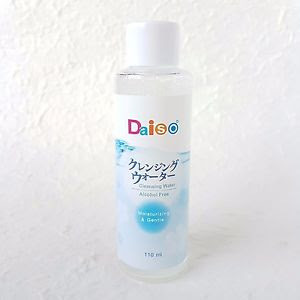 Daiso eye makeup remover is one of best eye makeup remover that I have used so far. 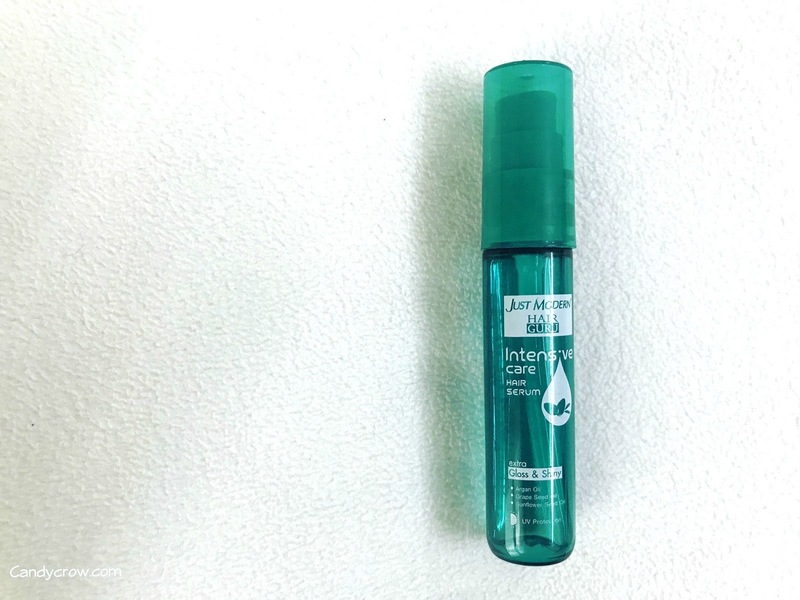 It removes eye makeup without any tugging or pulling. It does not sting the eyes nor leave any oily film on the skin. The best part is, it cost only THB 60 You can find Daiso outlet in Big C, Bangkok. 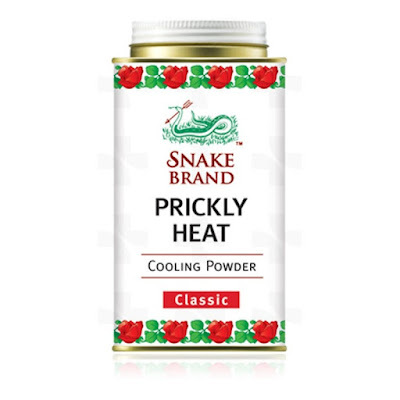 Snake prickly heat powder is well known over the counter product for soothing heat rash, it is manufactured in Thailand. The powder is inexpensive and effective. It comes in handy during summer. I got this toothpaste for TBH 150 from Big C. It is made with coconut extract, borneol, camphor, menthol, clove oil, mint, calcium carbonate, sodium bicarbonate and SLS. It helps in removing stains from teeth and arrest gum infection. You just need a teeny pea size amount of paste to make your teeth white and healthy. A single tub last for 3 months. I don't remember the exact price of this mask. I think that it is inbetween TBH 50-100. 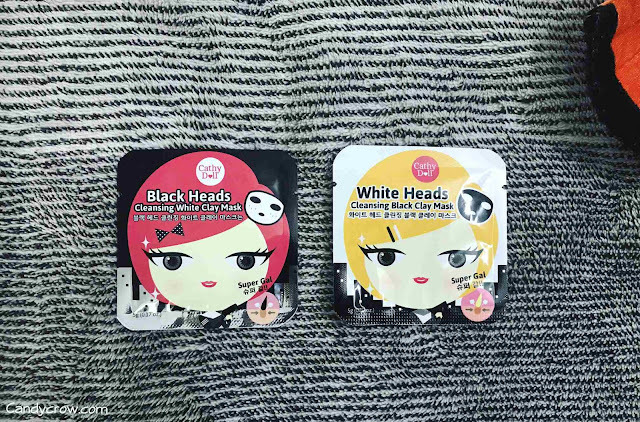 It is a peel off mask, and it is very effective in removing white as well as blackheads. Must try for oily skin beauties. I got this one from Big C, Bangkok. It cost around TBH 125. The serum comes in a spray type packing, it is easy to carry around during travel. 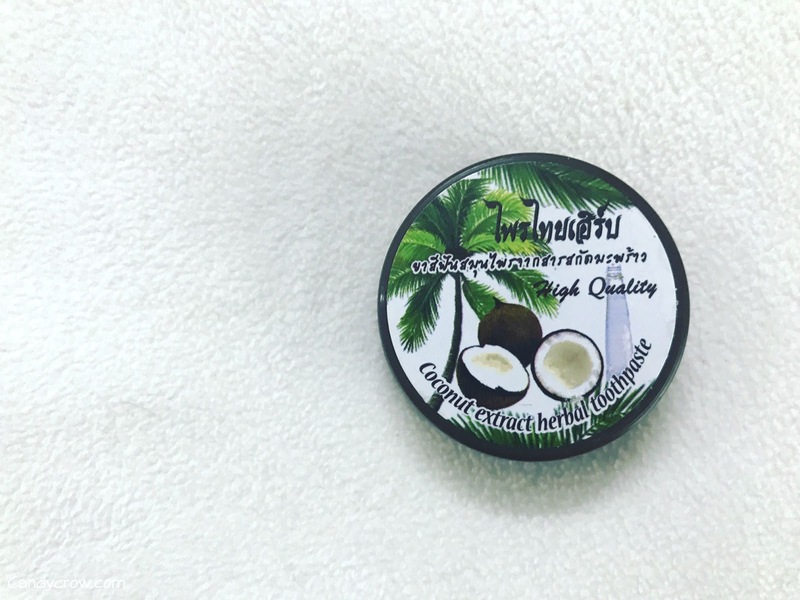 It is made with a combination of argan, grape seed, and sunflower oil. The serum helps in taming away frizz, and making the hair shiny. Trust me this one is way better than the expensive serum available in India. 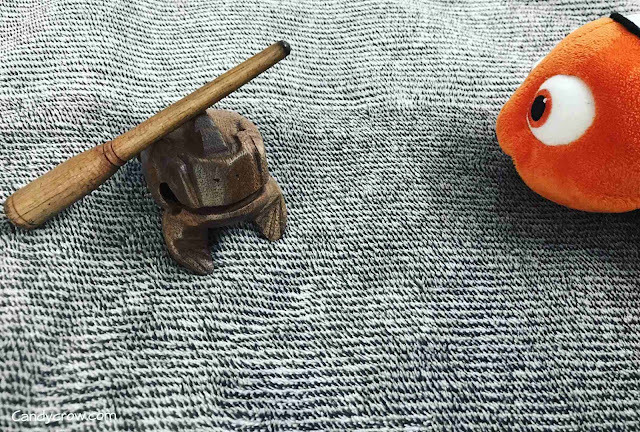 I got these scrub from Chatuchak weekend market. I think I got it for THB100. 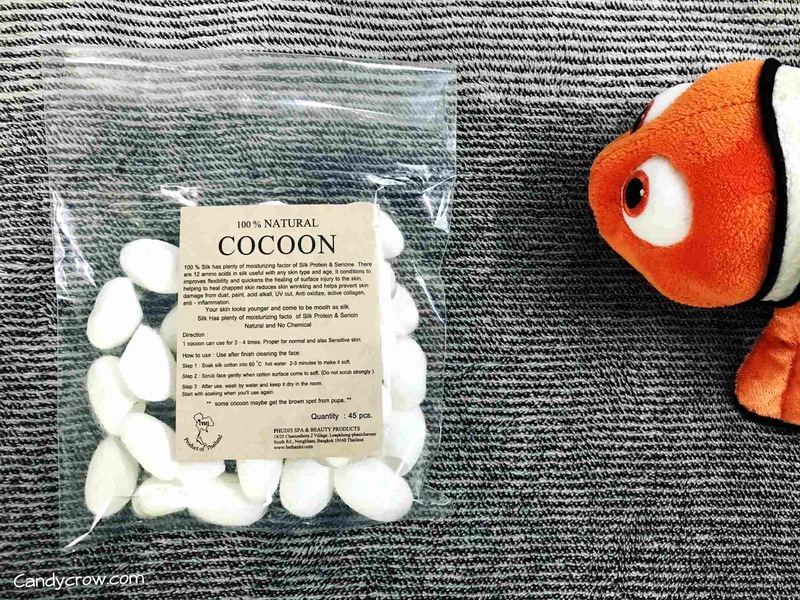 These silk cocoon can be used as a face scrub. This cocoon must be immersed in hot water for two minutes before use. Once the cocoon is soft, it can be used to massage the face and get rid of dead skin. 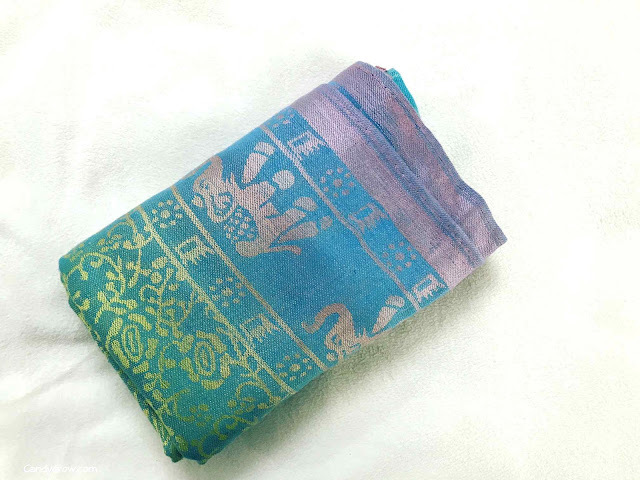 It is said that cocoon also increases collagen production. * Bargain a must in Thailand, especially when the price of the product is not displayed. * If you are not a fan of bargaining opt for shops like Big C.
* If your planning to shop at night / weekend market, check out a few shops first, compare their prices and go for the best deal. * You will find loads of fake high end makeup products in Thailand. 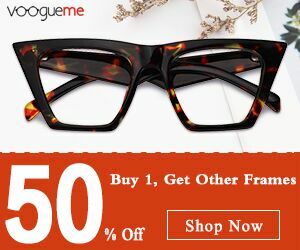 If you want to buy original makeup and skincare products, checkout shops like Watson and Boots.